The Azerbaijan State Translation Centre (AzSTC) is pleased to announce that it has published The Bridge on the Drina, a historical novel by the Serbian writer Ivo Andrić. It revolves around the Mehmed Paša Sokolović Bridge in Višegrad, which spans the Drina River and stands as a silent witness to history from its construction by the Ottomans in the middle ages. The story spans about four centuries and covers the Ottoman and Austro-Hungarian occupations of the region, with a particular emphasis on the lives, destinies and relations of the local inhabitants, especially Serbs, Bosnian Muslims (Bosniaks) and Jews. Andrić was awarded the Nobel Prize in Literature in 1961 after publishing The Bridge on the Drina. 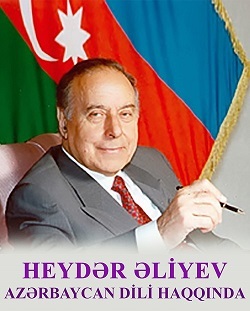 The novel has been translated from the Serbo-Croat by Professor Jalil Naghiyev.